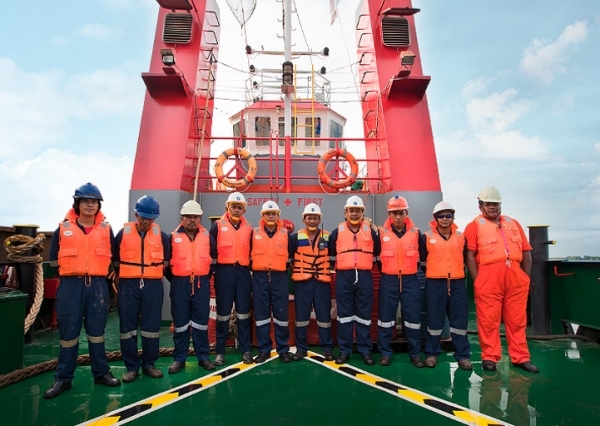 Company that focuses marine logistic service like Floating Loading Facility (FLF), Tug and Barge (TB & BG) services, Landing Craft Transport (LCT), Stevedoring Service, Ro-Ro Ferry, and we continue to grow into a professional Indonesian logistic shipping company. 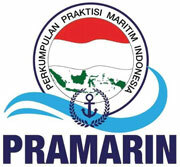 We provide integrated logistic shipping services throughout Indonesia to meet your business needs. FLF is an integrated loading system designed to load coal from barges to bulk carriers when there are no docks or in situations where land terminal are not feasible for loading. 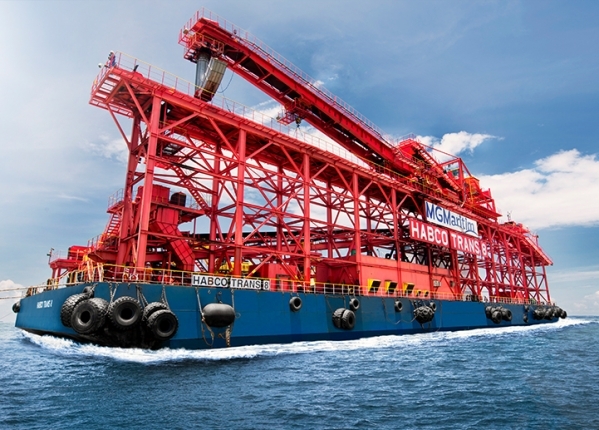 MGMaritim operates and integrates more than 70 sets of tugs & barges measuring between 180 and 330 feet to serve loading into unsuitable ports for large ships. We are fully prepared to support Mother Vessel. 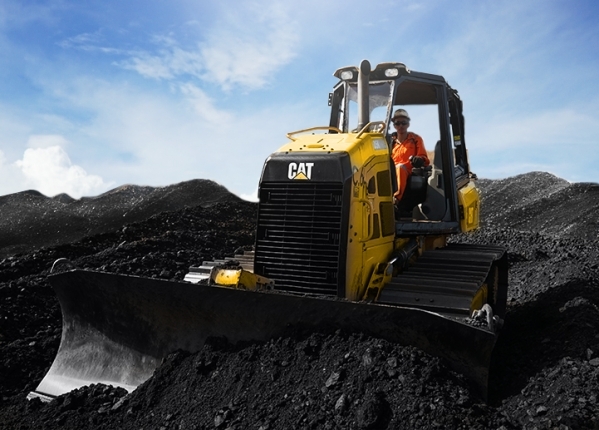 We have variations of bulldozers and wheel loaders (eg. D3K CAT, D31E Komatsu, D4K CAT, D5 and CAT). MGMaritim is more than ready to serve offshore cargo, loading and/or unloading services to and from the Taboneo Anchorage in Banjarmasin, South Kalimantan. 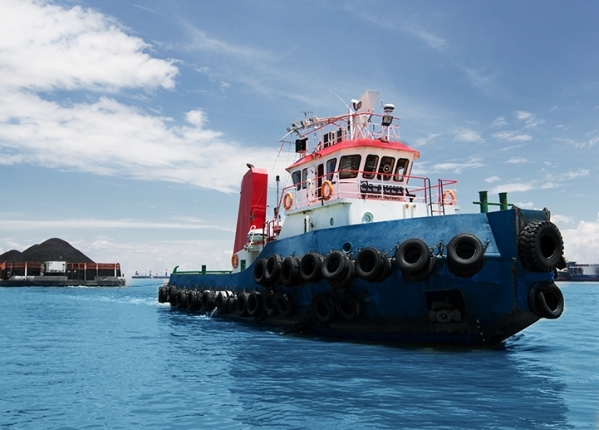 - A planned maintenance system for cost effective planning by maintaining and operating the vessel in a safe, reliable, efficient, and appropriate manner. - Controlling fuel consumption and monitoring operating costs to be efficient. - Monitor the performance of the ship through periodic reporting of ships by technical teams. - Recruit and provide certified crew who are highly trained and skilled. - Manage crew rotations whenever required by principals, including follow-up during absences. 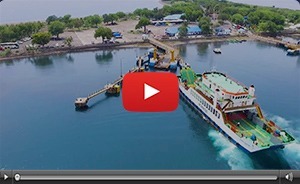 In late 2017, MGMaritim inaugurated 2 new Ro-Ro Ferries serving the Sumbawa-Lombok crossing called Garda Maritim I and Garda Maritim II. 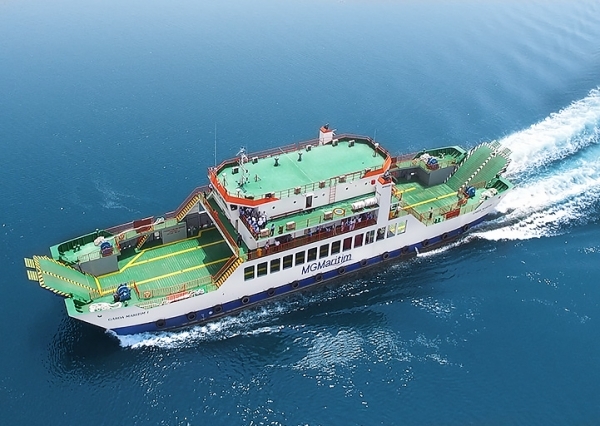 The Ro-Ro Ferry is equipped with convenient amenities such as air conditioned passenger cabin, multiple cable televisions, and public entertainment stage. In addition, our Garda Maritim Ships also has a comfortable rest area, nursing room, canteen, mosque, clean water, clean toilets, and CCTV system to monitor all activity of ship. In addition, the 4,5 m high car deck makes this Ships become the highest deck vessel in the area and safe for all types of vehicles. 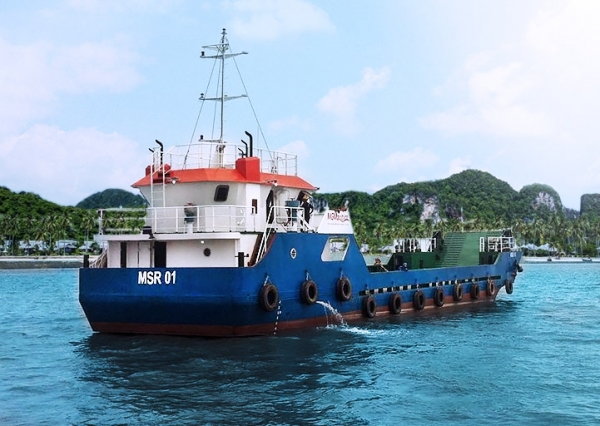 Our landing craft can operate in shallow draft waters to facilitate the mobilization and demobilization of heavy equipment for stevedoring activity. We have sailed across Indonesian waters, including inland rivers which are remote and hard to reach.